Welcome to San Jose Street School! 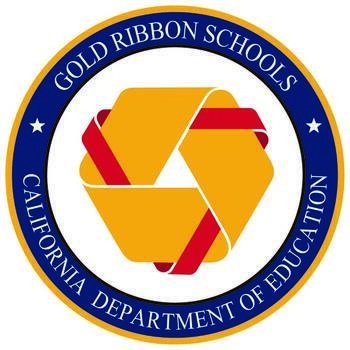 San Jose Street Elementary earned the state's Gold Ribbon Award based on our model Science Lab program. In reading math and all the rest. For it's my plan to go to college.